Ken Ducharme is a loving husband, father, brother, and grandfather. He was a mechanic, repair man, and hardworking truck driver for over 40 years and is now disabled due to a work related accident. He is a kind man who would give the shirt off of his back for anyone. He has a loving wife, two adult children, and two young grandchildren to which he provides child care for. Ken and his family have suffered financial hardship due to medical bills and cost of medical procedures. He has several medical conditions including Diabetes, Coronary Heart Disease (5 stints so far), High cholesterol, Cervicalgia, Diverticulitis of sigmoid colon, Narrowing of spinal canal, Anemia, and Hearing loss. Ken is being refused medical care for Reliant beginning on December 27, 2018 due to over due medical bills which total close to $3,200. He has received care under this medical team for over 30 years and has no other options for care. Ken and his wife are both hardworking people who give to others and dedicate themselves to their family. 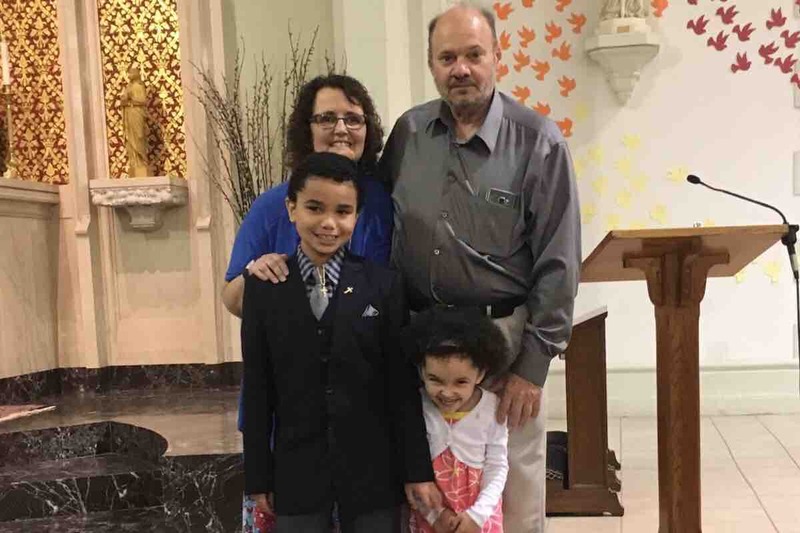 Financial hardships have struck them and Ken is on the verge of losing his health care team, vital medications, and the medical care needed to continue to be the grandfather his grandchildren adore. Ken is a humble man who doesn’t ask for anything. I am writing this in hopes that we can raise enough money to help save the health of a man who has helped so many people throughout his entire life. Thank you all, happy holidays! Unfortunately we did not reach our goal as we had previously thought. In a last effort, I am asking everyone to share the post again in hopes to reach our goal before December 27th. Again thank you to everyone for your support! I am shocked and more than grateful that we have reached the goal! We thank all of you and everyone who has shared the post or spread the word. We cannot begin to explain how grateful we are for all of the support we have received. We hope everyone has a safe and happy holiday! When I started this, I had no idea how much support my parents would receive. Thank you all so much, we are blessed! Please continue to share the post and we hope you all have happy holidays!